Head over to Amazon where you can score the Circle with Disney for ONLY $40.99 shipped (Retail $99). 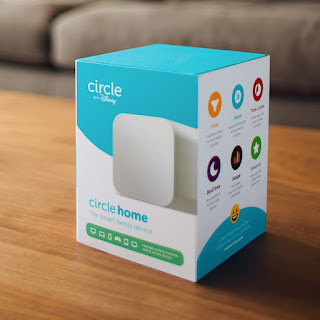 With Circle, you can filter online content and limit online screen time as well as set an internet bedtime for every connected device in the home. Circle can even pause the internet and share what kids are up to online. You can also create daily limits on apps and/or create individual filter levels by age for each member of your family. Even better, you can pause the internet for one family member or for the whole house or set times for each night that it will automatically pause.